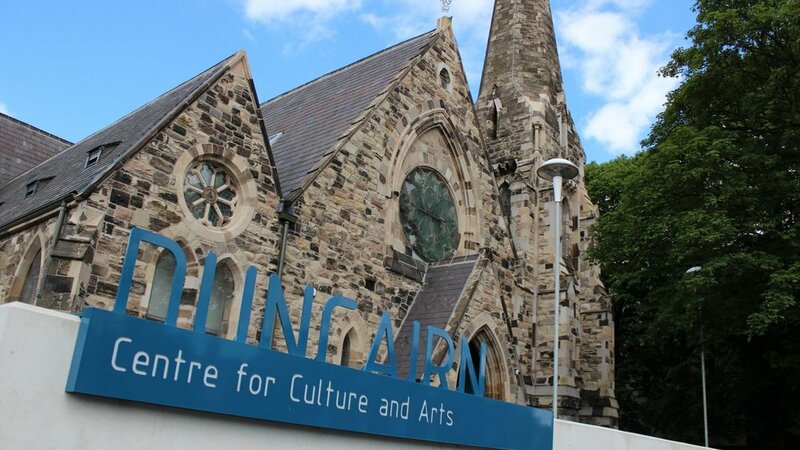 The Duncairn offers a range of workshops and classes ranging from Fiddle Making to Fashion Design. Come learn a new skill and pick up new hobbies! Classes run in two terms. September to December and February til April. Registration is now open for Monday and Tuesday Night Classes beginning 4th February. Please check your individual course to ensure the correct duration and running time. For Concession Rates please telephone The Duncairn on 028 90 747114.